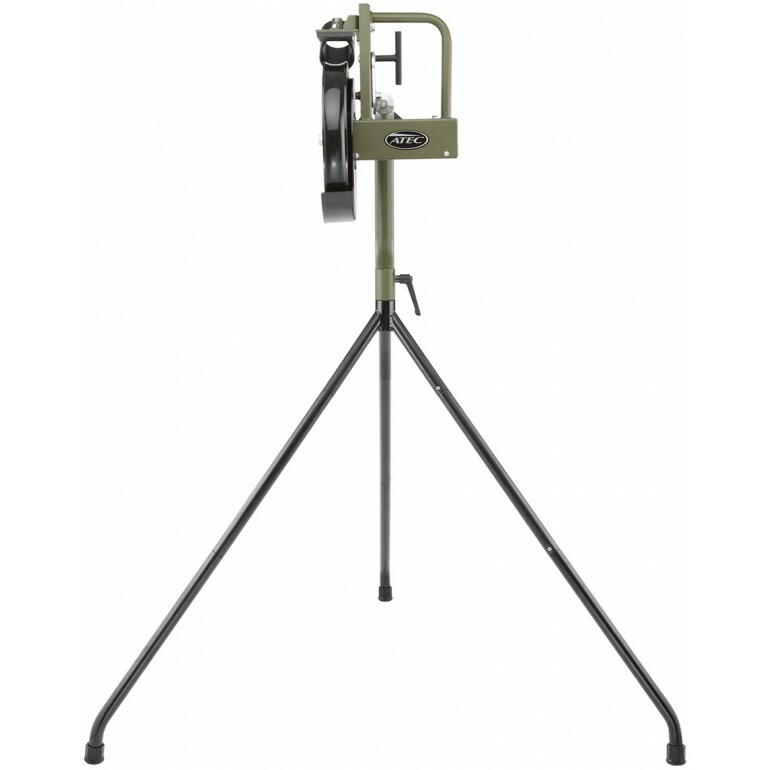 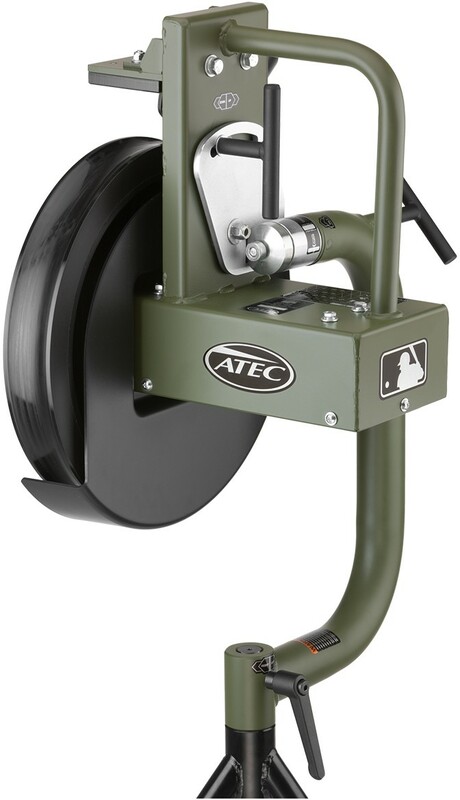 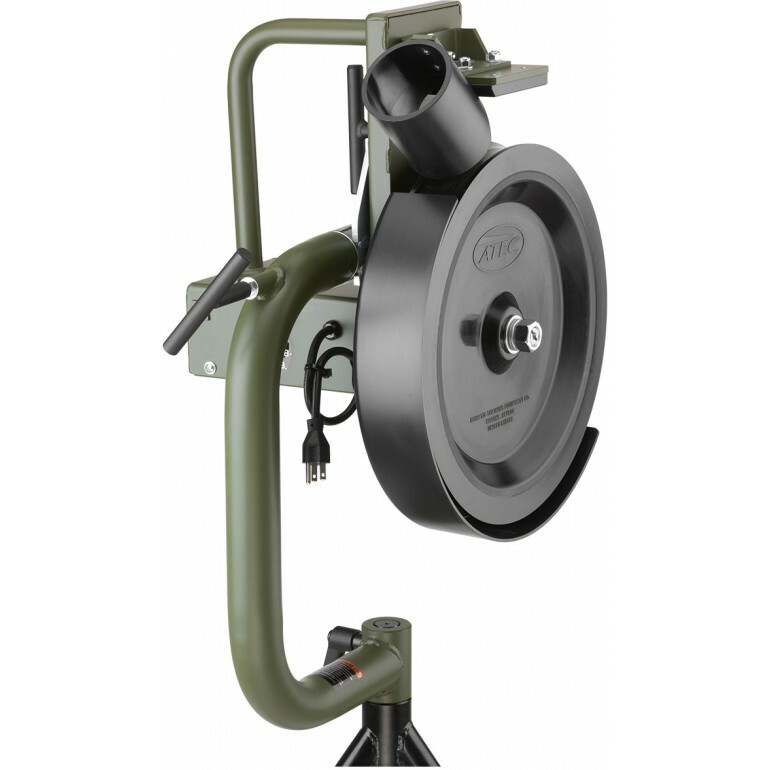 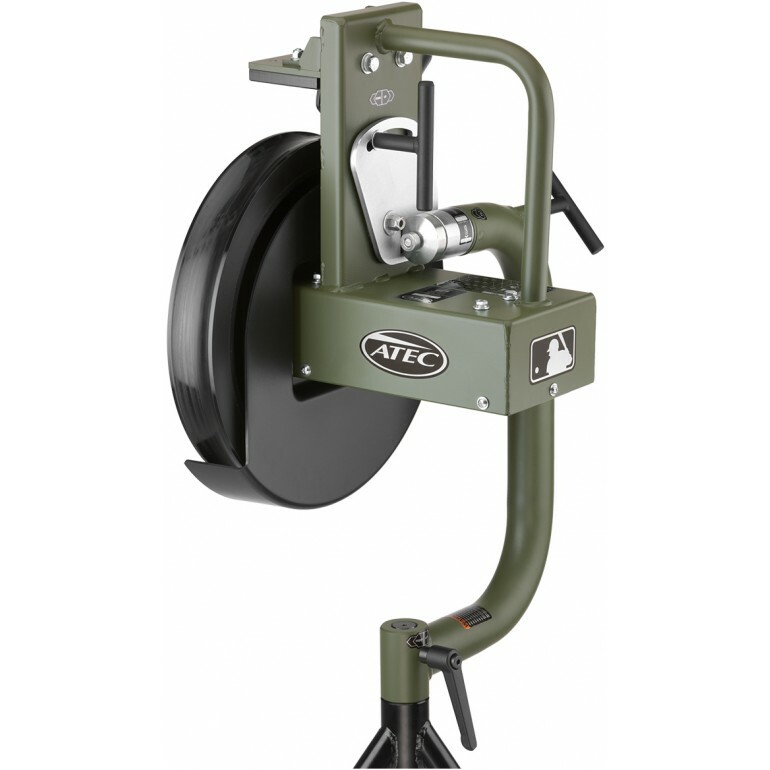 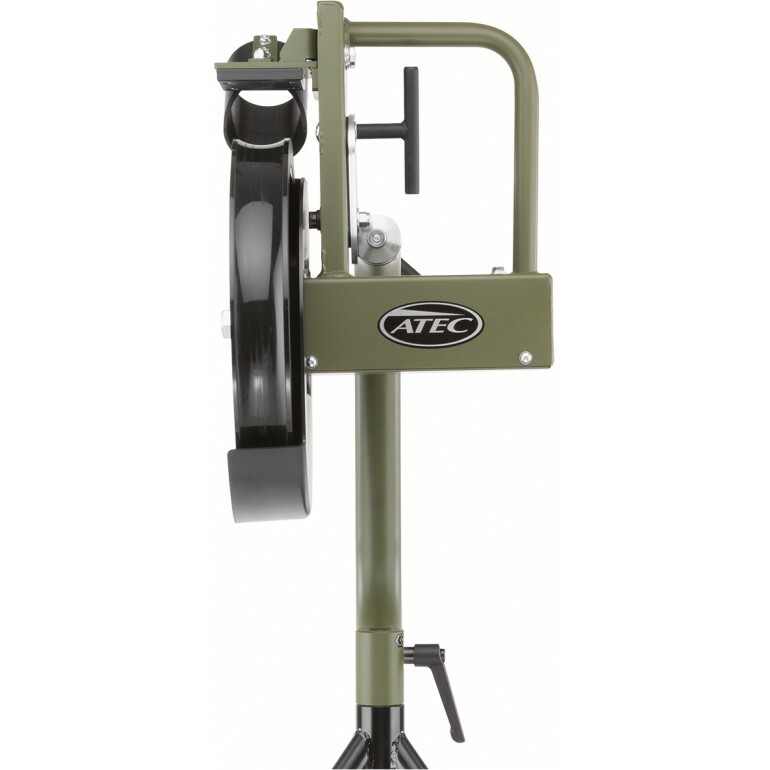 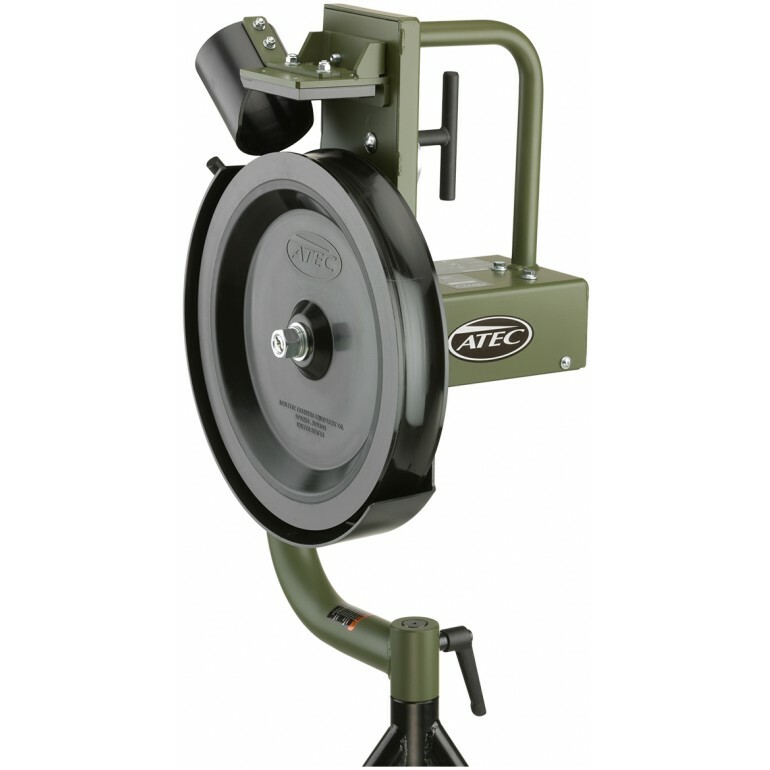 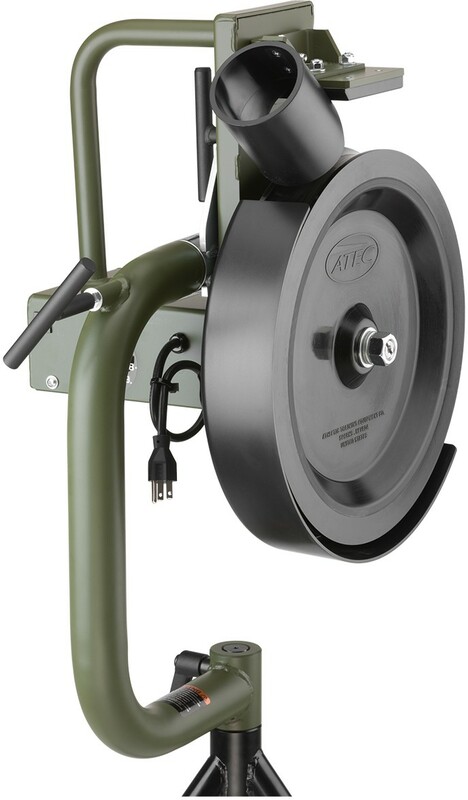 The Atec M1 baseball pitching machine is the most durable and best performing single-wheel training machine. 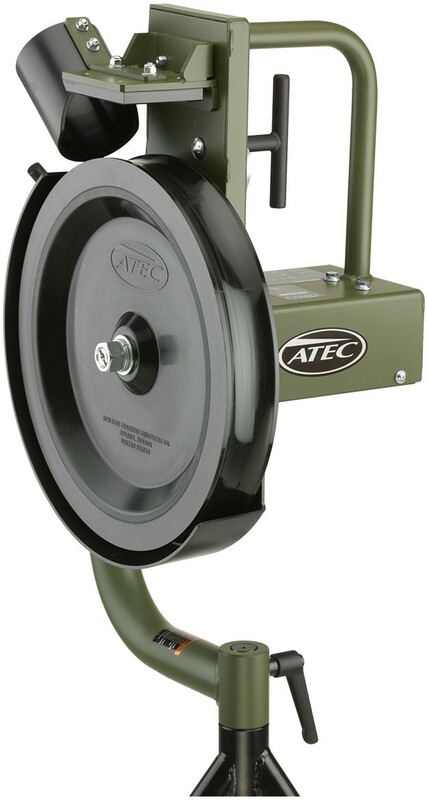 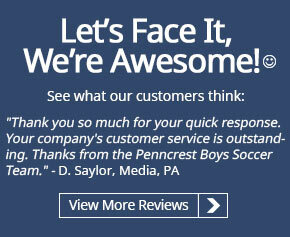 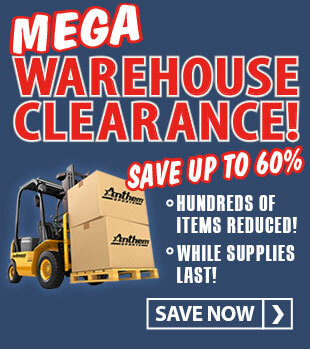 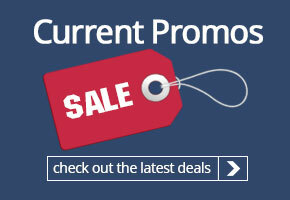 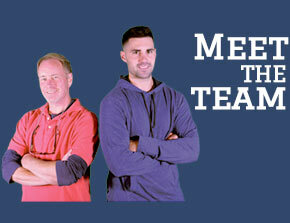 Built using the same technology, processes and materials as Atec's other industry leading machines. 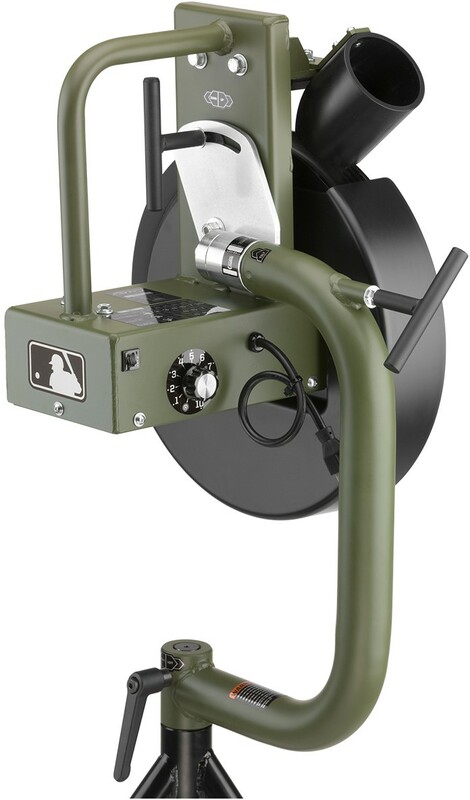 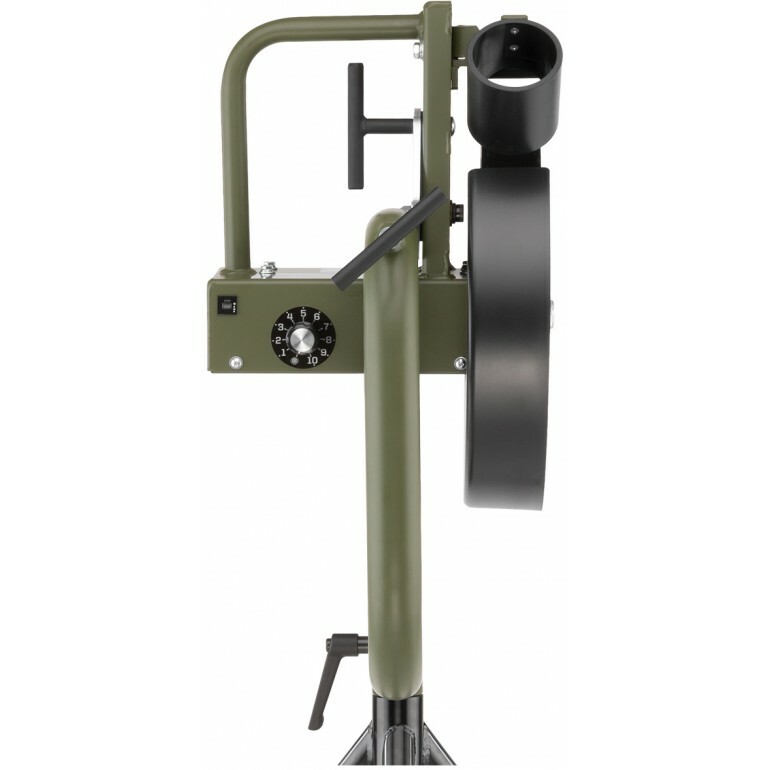 Similar to the M3 Professional Level Training Machine (A32-941), the M1 is also equipped with a dual-durometer concave wheel, engineered to increase the wheel's grip on the ball, maximizing both pitch speed and accuracy.The M1 is portable and powerful, designed to be the workhorse on the field and in the batting cage. 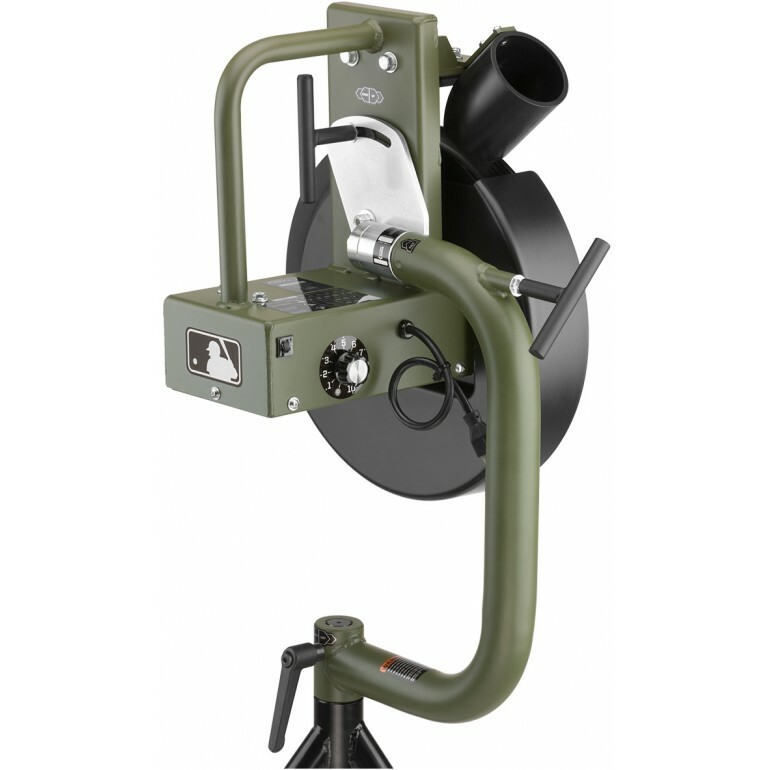 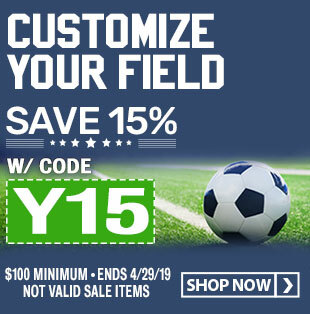 It's capable of throwing extremely accurate fastballs up to 70 mph as well as right-handed and left-handed curveballs with any ball type including real baseballs. 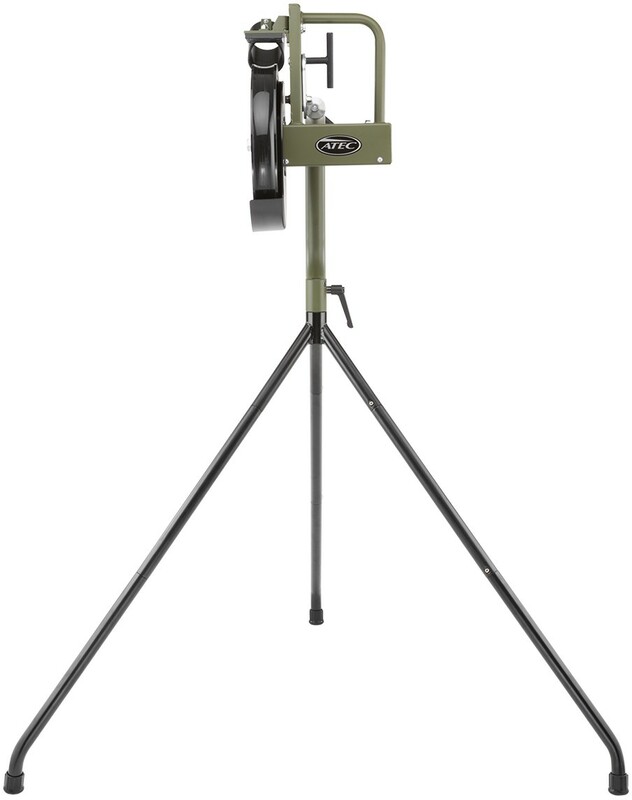 The M1 makes it easier than ever to build hitters' confidence and eliminate weakness at the plate.